Here are a few good reasons why you should join the 300+ readers who’ve already stepped up. 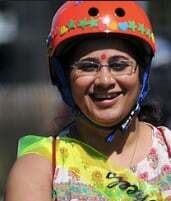 Sustain Our Work: BikePortland covers a wide variety of issues. We post over 80 stories per month on every cycling-related issue imaginable — that’s just 12 cents per post! Our reporting, advocacy, and events have a vast impact on cycling in Portland and beyond. 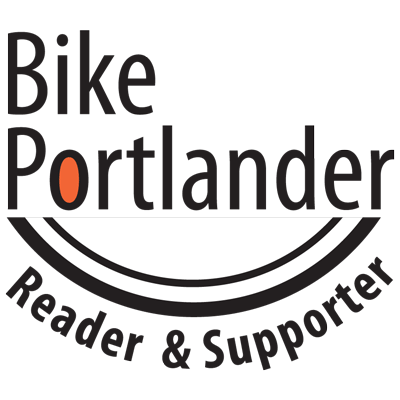 Your financial support ensures BikePortland’s continued operation. Receive our weekly insider email: The latest insights, sneak peeks at upcoming stories, and other fun surprises delivered to your inbox every Monday. Create Your Own Posts: You’ll be able to log-in, create, edit and then submit your own posts that will be published directly on BikePortland.org. Only subscribers can create posts, but anyone will be able to read them and comment on them. We’ll share the best posts on our Front Page each week. Subscriber Basic – $10 per month ~ Join at this level and you’ll rest easy knowing that you support BikePortland’s unique brand of independent advocacy journalism. 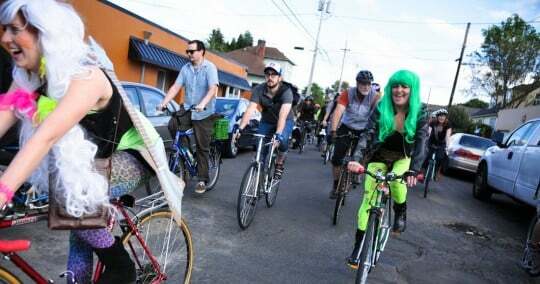 BikePortland Business – $30 per month ~ Learn more about this program and sign up here. Can we count on your support? Sign up now!